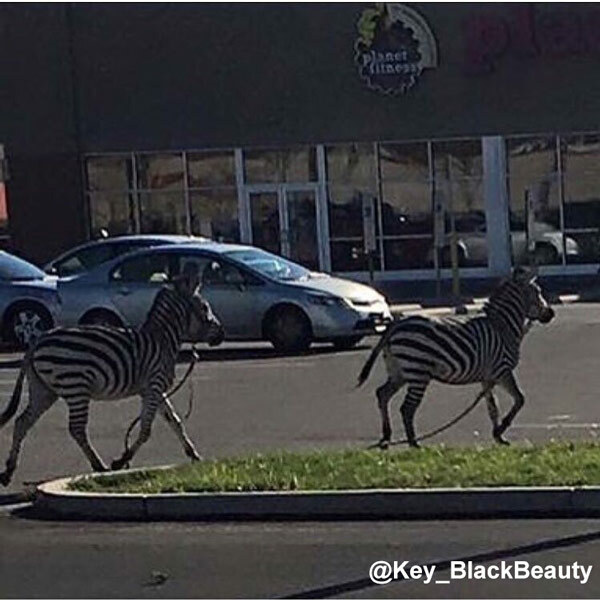 PHILADELPHIA -- Police say two zebras that escaped the circus in West Philadelphia have been captured. Zebras in custody. They are already sporting old-timey prisoner getup ahead of trial and sentencing. Have faith, fellas. Police were called just before 2:00 p.m. Sunday to 52nd Street and Parkside Avenue. Twitter user JahMari_Couture posted a Snapchat video of the incident. 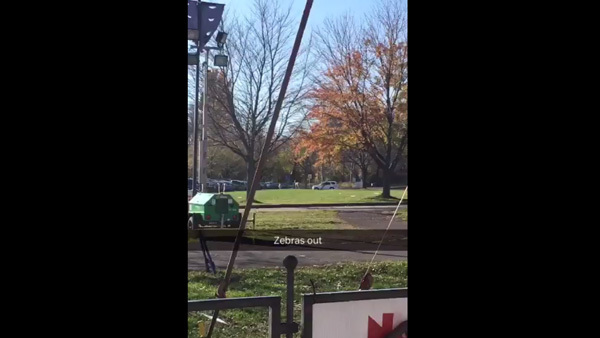 The zebras reportedly got loose from the nearby UniverSOUL Circus.